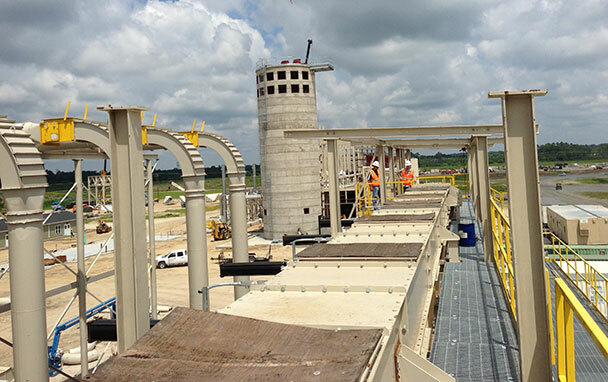 Both facilities produce 500,000 metric tons of high-quality wood pellets annually from a mix of roundwood and purchased chips, which are loaded out by truck and delivered to a port facility in Virginia. 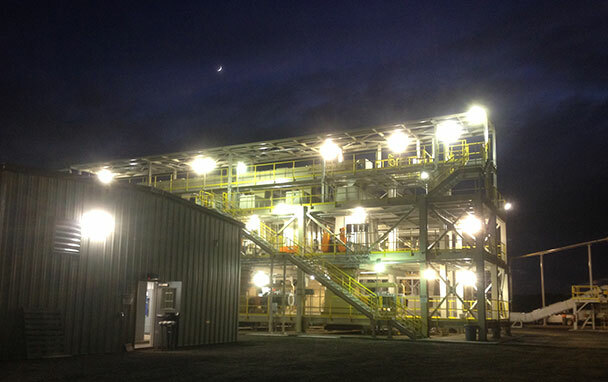 Construction of Virginia site overlapped that of the North Carolina facility, and started up within a year of North Carolina’s first pellet. This site had unique challenges due to the soil conditions, and the design process was very dynamic as learnings from the previous facilities were being incorporated during design. Services provided included process design, project controls, detailed design (mechanical, electrical, civil, structural), and site construction support.